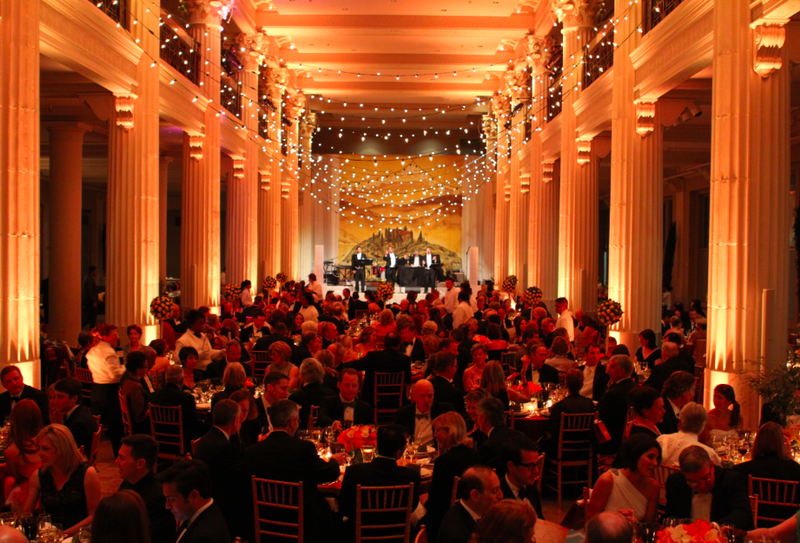 We love that fact that The Society for the Performing Arts is always bringing the world’s best to Houston. 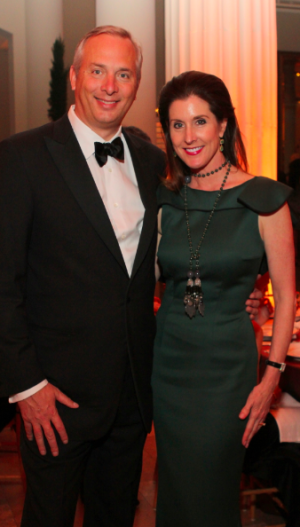 As it did at its recent annual gala,Una Sera di Amore, that was held recently downtown at The Corinthian and benefitted SPA’s education and outreach programing – Beyond the Stage – by enriching their coffers by more than $400,000. Founded in 1966, we love that the Society for the Performing Arts (SPA) is the largest independent non-profit presenting organization in the Southwest. Since its inception, SPA has sponsored more than 850 performances of the world’s finest music, dance and theater events, in adherence to the belief that the arts are fundamental to the overall enrichment and quality of life within the community. In addition to presenting artists, SPA seeks to provide a variety of learning experiences for adults and children through master classes, lectures and special student performances, as well as build relationships between the performing arts and other interests within the greater Houston area and throughout the state of Texas. Chairs Mary Ann and David McKeithan created a magically romantic evening with a Tuscan flair. SPA took this opportunity to honor Board Member, Margret Alkek Williams, for her loyal and steadfast support of SPA and the Houston performing arts scene. Guests enjoyed a delicious Italian inspired dinner by famed caterer Jackson Hicks of Jackson & Co., while the Sicilian Tenors serenaded guests with classic Italian songs in their trademark velvet voices. Under the creative eye of Decorations Chair Vanessa Sendukas, Rebekah Johnson of Bergner and Johnson created a beautiful Tuscan landscape with white Tivoli lights draped from column to column and stunning centerpieces of miniature lemon trees and beautiful orange roses. Later in the evening, SKYROCKET took the stage while guests crowded the dance floor until the wee hours of the evening. The live auction, chaired by Elizabeth Vail, had guests competitively bidding on one-of-a-kind items such as trips to Cabo San Lucas, Beaver Creek and Nantucket as well as a fabulous get a way to Tuscany. Valobra Jewelry & Antiquesdonated a beautiful double strand of opera length pearls with 46 carats of citrine stones, which had many of the female guests in a frenzy. Seen in the crowd were June Christensen, President and CEO of SPA; Board Chairman Jim Postl and wife Beverly; Jim Daniel, Sue Trammel Whitfield; Randa and Charlie Williams; Ginni and Richard Mithoff; Phoebe and Bobby Tudor; Melanie Gray and Mark Wawro; Nancy andChuck Davidson; Soraya and Scott McClelland; R.O. 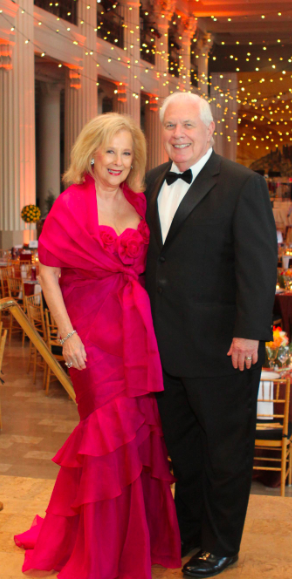 Hunton; Liz andTom Glanville; Kari Gonzalez of Cartier; Sheridan Williams; Elizabethand Tim Vail; Denise and Philip Bahr; Gracie and Bob Cavnar; Mary Lynn and Ferdy Khater; Carol and Mike Linn, among others.